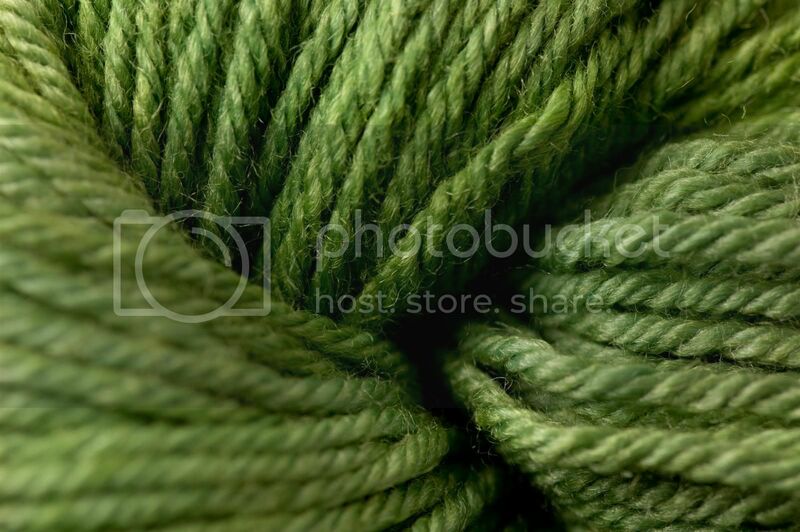 The loveliest tonal greens, in a beautiful wool and silk yarn with fabulous sheen, and soft as can be – Brooks Farm Four Play. I reached under the rack (it was in a basket on the opposite side), and snagged one. Jas started laughing as soon as she saw my hand – she said when she saw the hand reaching for the green, she knew it was mine. Apparently I’m predictable on that front. So, I have 4 hanks of this (just over 1000 yards). I was thinking about a Clapotis, but since I’m already making a ribbon one (you’ll see that yarn soon enough), I’m thinking maybe something else. If you have any suggestions, speak up! Cozy! I think it would be perfect for that pattern. Hope your Memorial Day weekend is fun and relaxing! And that stuff is so soft! Of the 5 skeins I got of the peachy color I’m thinking cardigan maybe? Hm, I wasn’t blown away by Brooks Farm like everyone seems to be. Maybe I wasn’t fondling the right stuff. Ummmm…what to make? I say stash it and wait til it “speaks” to you! Oooh, that yarn is wonderful, wonderful, wonderful. Just lovely. I cannot wait to see your ribbon Clapotis. I have been searching online for photos of the Clap with ribbon yarn and have had little success, but I imagine it would be beautiful. Four Play is awesome. I did a scarf in it, in a brownish colorway…a modular scarf. A clap would be pretty too. 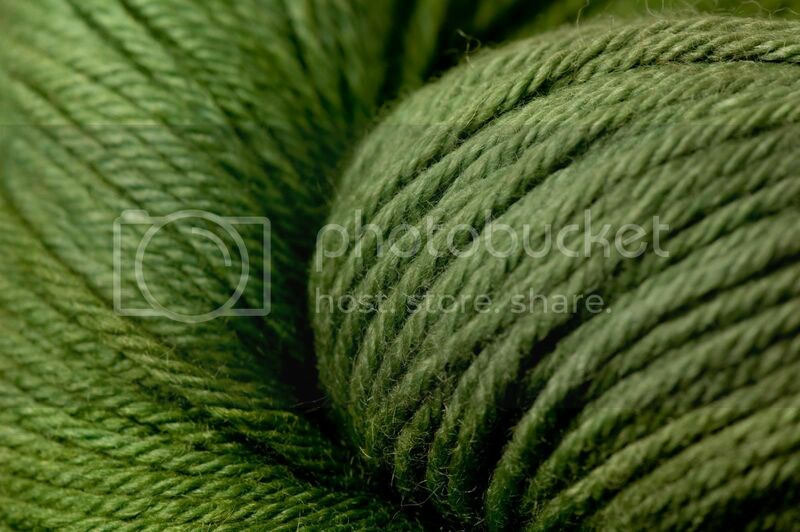 I love those greens–I always think of short cardi patterns when I see solids. Brooks Farm is so wonderful. I have last years Stitches stash still sitting in my stash..
Just gorgeous!! Looks so soft and squishy! Me likey, I love the variations in shade. It could just as well have been my hand, were it not that I live on the other side of the world. IT looks great. It’s a nice grassy green. Kind of like wheatgrass. Yummy. I love wool and silk blends and the green is perfect. Love the color of your four play. I’ve got a couple of variegated skeins (different colors), and I’m also stumped as to what to do with them. Could you pair it with something else to make a sweater? Perhaps that’s an excuse to buy more! I’m tagging you for a meme! The details on my blog on the May 30 post.